Plumbing Maintenance | Reliance Plumbing Sewer & Drainage, Inc. When it comes to modern plumbing, there’s a lot we take for granted. 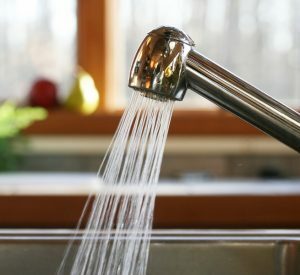 For instance, we rely on hot water every day for bathing, cooking, and cleaning. We depend on our toilets to handle every flush with ease. We expect that our sewer lines will quickly and simply take wastewater away from our homes in a hygienic manner. But, what about when something goes wrong? You can go from ignorant bliss to plumbing emergency in no time—at least, if you haven’t taken the right type of precautions.